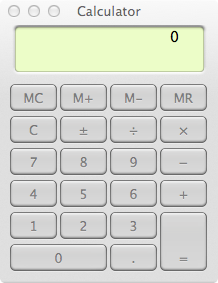 Addition c = a + b ADD a TO b.
Subtraction c = a – b SUBTRACT b FROM a.
Multiplication c = a * b MULTIPLY a BY b. Division c = a / b DIVIDE a BY b.
c = 2 ** 16. 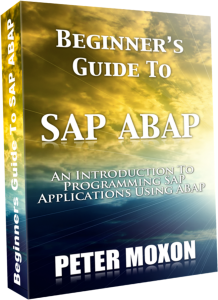 This is a guest article is by Plamen Velkov, who is taking my Beginners Guide To SAP ABAP programming course. This is part 2 of his course review / journey. 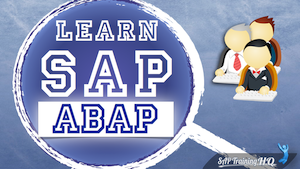 Following on from my last article where I discussed the first module of the SAP ABAP Beginners Course, I have now want to cover the module 2 – Data Dictionary and module 3 – Introducing the ABAP Editor. ABAP’s Data Dictionary was also a strange term to me. Moreover the notation that it’s one of the important tools in the ABAP workbench seemed weird. Because I was used to MySQL’s command line, I never thought it would be so much easier to create and maintain a table through such an interface. This is a guest article is by Plamen Velkov, a Linux Server Administrator from Bulgaria. Plamen connected with me through this website and told me how much he wants to move into the SAP arena specifically the ABAP programming side. 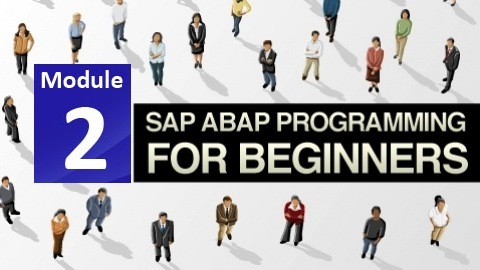 Because of this he has recently signed up to my Beginners Guide To SAP ABAP programming course. It was great to listen to his enthusiasm to get started and he went on to tell me how he plans on using the training course as a stepping stone to landing a new job as a junior ABAP programming. 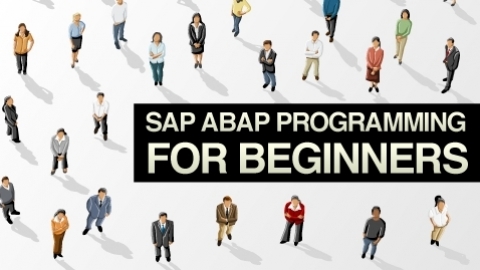 To help keep Plamen on track to meet his goal we agreed that it would be a great idea for him to write about his journey and learning experiences here at saptraininghq.com and give his own views on the different modules of the ABAP Course. I am sure many others are in a similar situation to Plamen and I urge you to leave your own comments at the end of his first article and follow along with him on this journey. 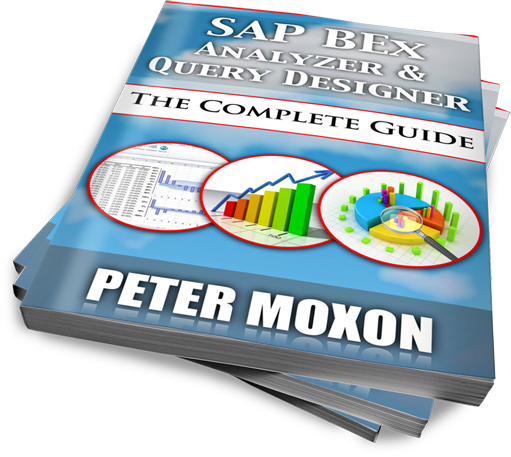 Many people who hear about SAP Systems think of something very complex, expensive and difficult to work with. I also did in the beginning but later I realized that when you get used to the system and its features it isn’t as hard as I first thought. 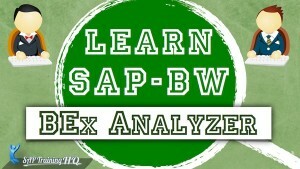 For the average user, SAP could seem a bit strange at first. It’s not like an ordinary application – the interface, the work logic – if you have no experience of using the system, you would definitely be puzzled in the beginning. 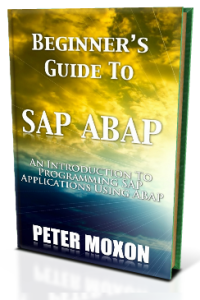 Over the last year I have created a number of articles and videos with a goal of teaching anyone SAP ABAP programming. 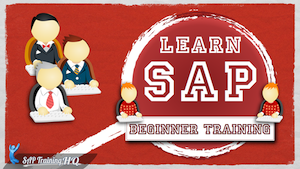 So I wanted to bring the video training onto one page to make it easy for you to start learning to Program in SAP. 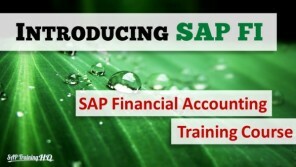 Normally SAP training is very expenses so I hope you get a lot out of this free training and if you want more, just let me know. 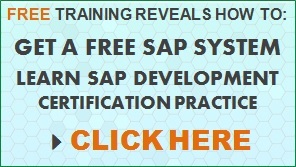 One last thing… If you are a programmer and have stumbled on this article by chance and wonder what the heck is SAP, let me just say SAP systems are the most popular enterprise level business systems in the world and SAP programming is one of the most lucrative programming jobs you can get. 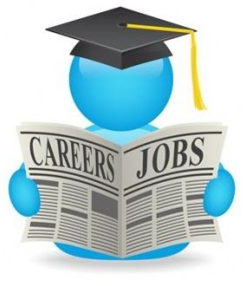 SAP Programming skills are in high demand and command very healthy salaries. Here are the videos… Enjoy! 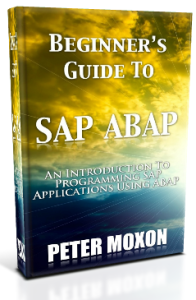 This chapter will introduce the ABAP debugger, and will introduce some of the tools which can be used to ensure that the programs you create function as intended. It will also show ways to highlight logic bugs in programs that cannot be identified by the syntax checker. You can also take a look at another article showing How To Use The SAP ABAP Debugger Efficiently and taking things a step further with SAP ABAP Debugger Scripting. The first step here is to load a program which has been used previously, and which accesses the database table which has been created regarding employee records. 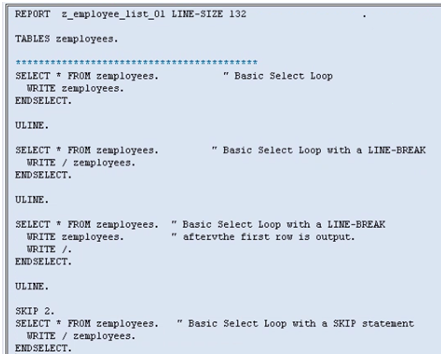 If you have been following along with instructions, load program “Z_Employee_List_01” into the ABAP Editor. 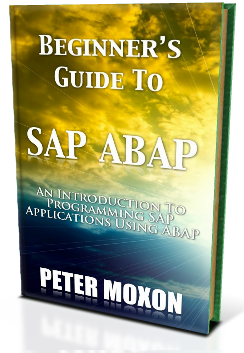 Having examined the code, return to the front screen of the ABAP editor.